So this is great news, and feels even a little bit overdue, though to be fair I may be a little biased, as you’ll soon see. With craft beer persuading people that good beer is every bit as complex and worthy of respect as wine or whiskey, Sonoma State University, in partnership with Lagunitas Brewing, will be offering a certificate course on beer during their spring semester next year. I can say it should be amazing — with my tongue firmly in my cheek — because they’ve hired the best teachers. My little joke there, is the class will be great because Sonoma State has hired me to develop it and be the lead instructor for the course, although I’ll be bringing in a great roster of guest speakers from the beer industry and related fields to teach students everything they want to know about beer, and then some. At least that’s the plan. 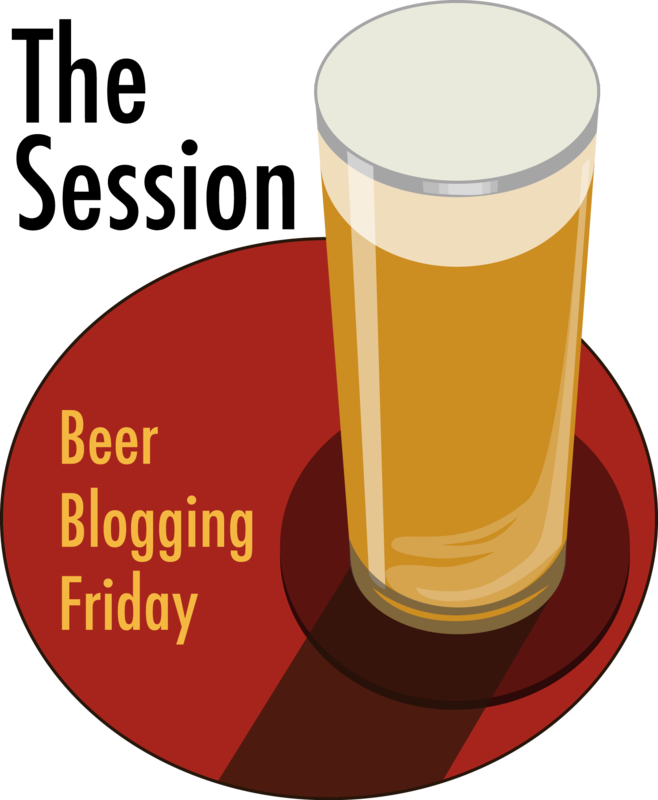 And right now, we could use your help in figuring out what potential students are most interested in learning about when it comes to beer and brewing. We’re developing the curriculum now, and the program is being fueled by Lagunitas Brewing, which is where the majority of classes will be held. On Wednesday evenings, beginning next spring, students will spend three hours in the loft at Lagunitas learning about beer and how it’s made, the business of making and selling beer, along with a better appreciation for it. 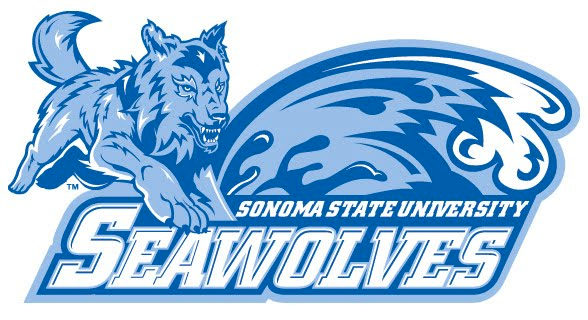 Officially, the course will be taught through a partnership between the School of Science & Technology and SSU’s continuing education program, the School of Extended & International Education, along with Lagunitas Brewing, and students will receive a transcripted Certificate of Completion in one semester. So what do we need your help with? 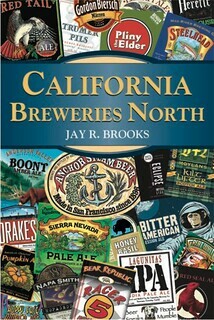 Simple, we’re trying to figure out what potential students are most interested in learning about when it comes to beer. Do you want to know more about how its made, how to taste it analytically and appreciate it better? 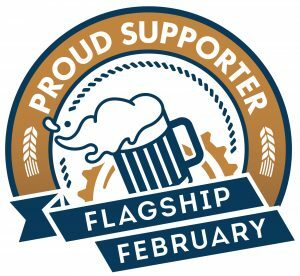 Or are you interested in possibly joining the beer industry and so are interested in learning more about the business and what opportunities there might be where you could find your dream job? To figure that out, we’ve created a short survey — just rate 22 possible topics, answer two multiple choice questions, then add any other suggestions you might have, that’s all. 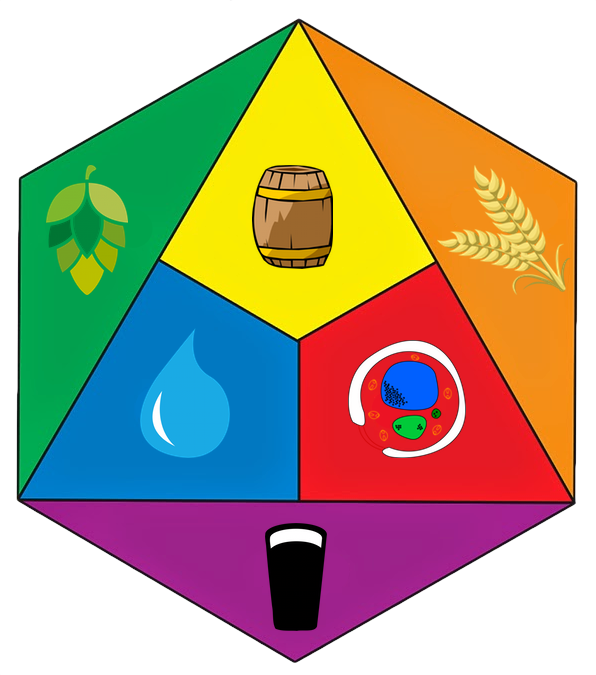 So if you’re not in the industry, simply a beer lover, what subjects would most interest you if you took a class about beer? If you are in the industry, what do you think are the most important things to cover? Please fill out the survey by Sunday, September 7 to help us identify the key topics that you are most interested in. 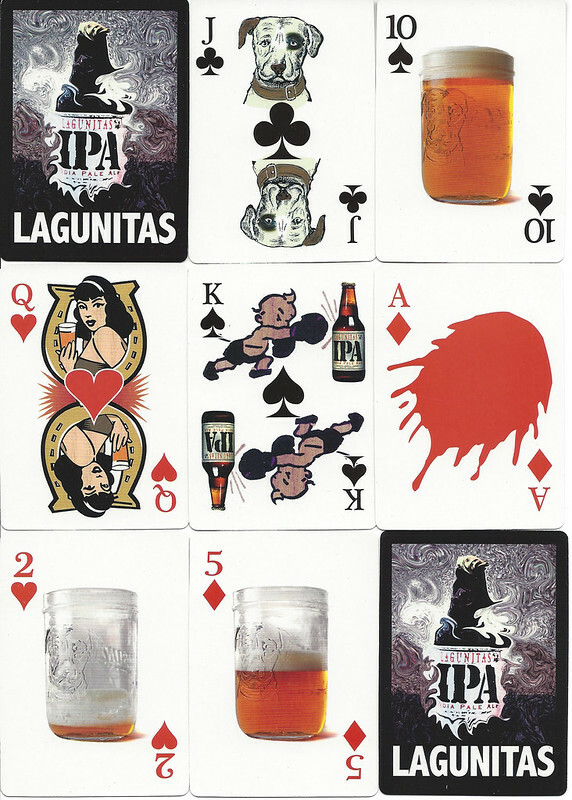 As a token of our gratitude, Lagunitas Brewing Company has graciously offered to give a special deck of playing cards to survey participants that can be picked up at the brewery in Petaluma. You will be notified by email when your cards are ready for pick-up at Lagunitas. Or you could just take the survey for the fun of it and to help out. These are what the cards look like that you can pick up at Lagunitas brewery as a thank you for taking the survey. This would make a great Father’s Day gift, if only I had found it sooner. This beautiful-looking poster was created by Russell van Kraayenburg for Chasing Delicious. It’s in their Kitchen 101 section, which is a series of educational culinary infographic posters. 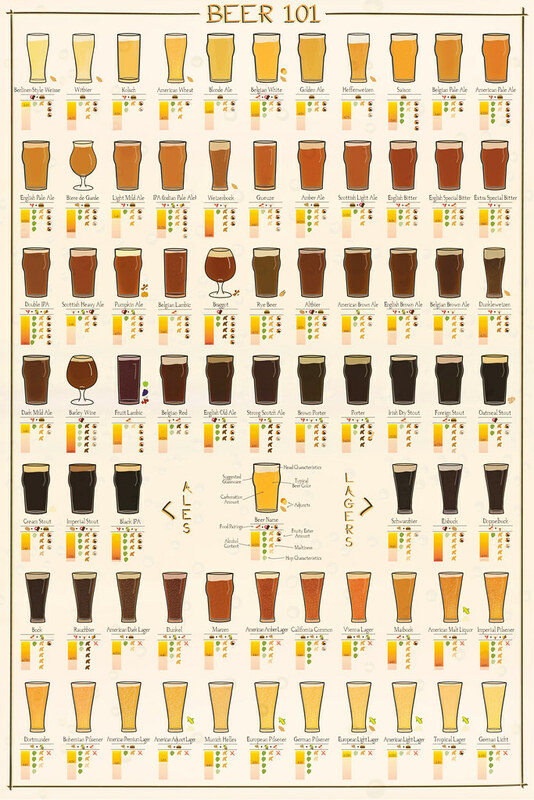 The Beer 101 poster is available in several sizes, including 8.5 x 11, 12 x 18 and 24 x 36. It’s not perfect. I didn’t look at every single beer on it, but they did call IPAs “Indian Pale Ale.” Given that for each of the 72 beers, they show color, carbonation, head characteristics, suggested glass, food pairing, alcohol range, hoppiness, maltiness, fruity esters and adjuncts, it’s an ambitious job. 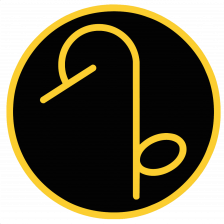 There’s bound to be things we can quibble with, but overall it seems to be a nice job, and it certainly packs a lot of information into its attractive design. Today’s beer film is the third of a three-part series on Malting Barley at home by a YouTube creator who goes by Woodland Gardener, from Ontario, Canada. Today’s beer film is the second of a three-part series on Malting Barley at home by a YouTube creator who goes by Woodland Gardener, from Ontario, Canada. Today’s beer film is the first of a three-part series on Malting Barley at home by a YouTube creator who goes by Woodland Gardener, from Ontario, Canada. Today’s beer film is the third of Michael Jackson’s six-part series, The Beer Hunter, that he did for Channel 4 (UK) and the Discovery Channel here in 1989. Since Thursday was the birthday of Michael Jackson, it seemed like a good time to pull out the classics. Episode 3 is Bohemian Connection. Today’s beer film is the second of Michael Jackson’s six-part series, The Beer Hunter, that he did for Channel 4 (UK) and the Discovery Channel here in 1989. Since yesterday was the birthday of Michael Jackson, it seemed like a good time to pull out the classics. Episode 2 is Best of British.